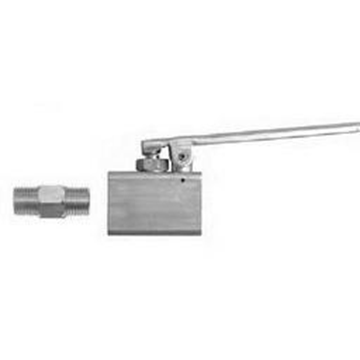 Stem quick connector for PassFire Burn Pan. 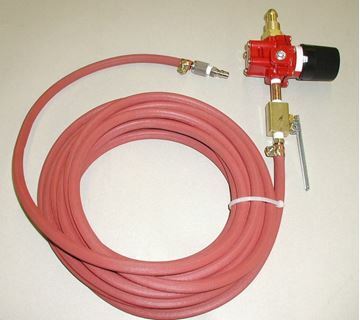 25' hose for PassFire Burn Pan including all connectors and spring valve. 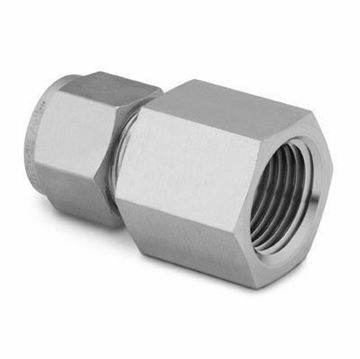 Does not include Regulator (Model Number: BP-RE-01).